Lahore, Dec 9: Pakistan all-rounder Mohammed Hafeez will travel to England to re-work on his bowling action which was earlier deemed illegal by the International Cricket Council (ICC). "Mohammad Hafeez is traveling to England in the middle of next week to have his bowling action assessed under Dr. Paul Hurrion, Bio mechanist expert and Carl Crowe, bowling coach who has worked successfully with Sunil Naraine. Azher Mahmood, our national team's bowling coach, who is already in England, would be present during the assessment of Hafeez's bowling action," the PCB said in a press release on Friday. "After the assessment both the experts would devise a remedial work action plan that would be handed over to Azher Mahmood for implementation in Pakistan. Azher Mahmood and IBARC comprising of Ali Zia, Sajjad Akber, Salim Jaffer and Aleem Dar would then work with Mohammad Hafeez under the guidelines given by the Paul and Carl for correctness of his bowling action. 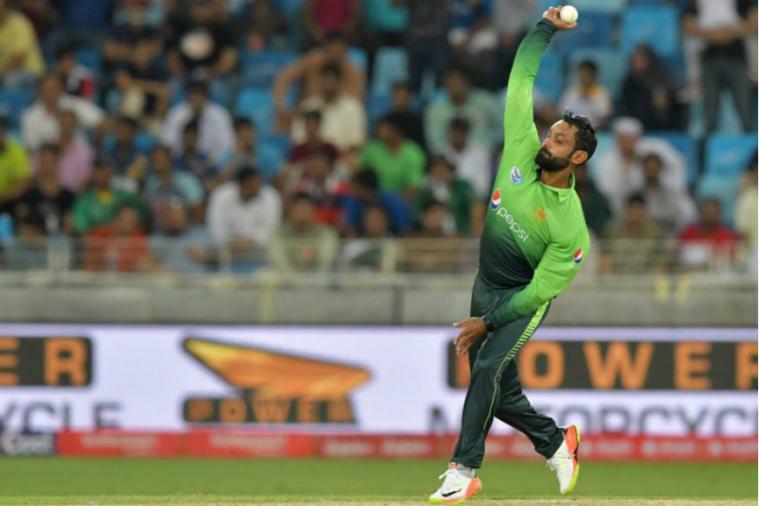 "The committee would also perform periodical testing at PCB Biomechanics lab at LUMS university in Lahore to make it sure that the bowling action of Hafeez is well within the allowable benchmarks before recommending that he may be sent for re-testing at any ICC accreditation biomechanics lab," the release added. The right-arm off-spinner has picked up 136 wikcets in 195 matches in the One-day Internationals (ODIs).